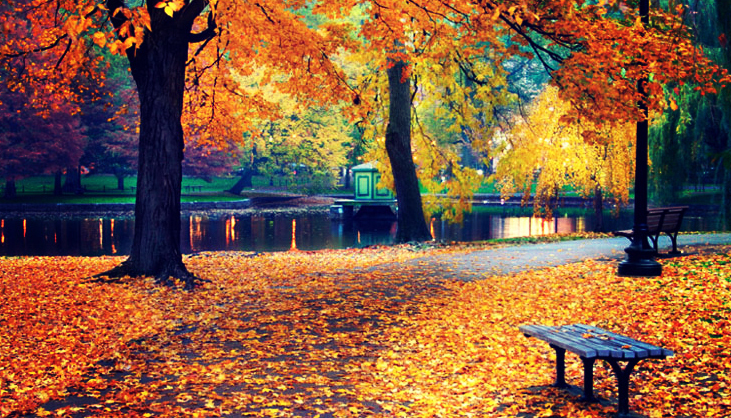 Fall has arrived…and we are all able to turn toward projects and goals otherwise lost in the buzz of summer. I would like to thank those of you who continue to ask, “How is your novel?” The summer answer has been, “Temporarily on the back burner, as I’m devoting myself to Teens In The Fields.” Mothering always comes first. However, as TITF is closing down for the cool & cold seasons, my novel – The Ghost Lords – is once again at the forefront of my life! Crispy, cool October is the month to warm up your writing engines. In fact, HUGO HOUSE is offering a 30/30 Challenge (30 minutes of writing a day for 30 days in a row). To support 30/30 Challengers & other island writers, I am offering daily 3-hour drop in writing sessions at the HUB070 (a co-working space located between The Little House and Chase Bank). This is one of the support structures offered to writers by Vashon Writer’s Office. Interested? Looking for inspiration, support, quiet, and freedom from the distractions of homelife? Check my Drop In calendar here: Inspiring Social Change Through Fiction and come join us! You’ll be amazed how much you can get done w/ no distractions! Rainy, chilly November brings us NaNoWriMo (National Novel Writing Month) – an annual event bringing writers from around the globe together, as each endeavors to write a 50,000 word novel in a single month! and this November, I will complete my third draft and hand it off to my publishing consultant for a thorough review! A source for support for writers who want to blend a GREAT story with a meaningful message for their readers and the world we all share. If you use Facebook, please friend me so that I can better keep you in the loop. If you use Twitter, please follow me for the same reason – and I’d love to follow you, in turn! And finally, if you write, please drop by HUB070, and let me show you the value and benefits of dedicating time and a “special space” to your current project. Why do we write? Because our thoughts matter.